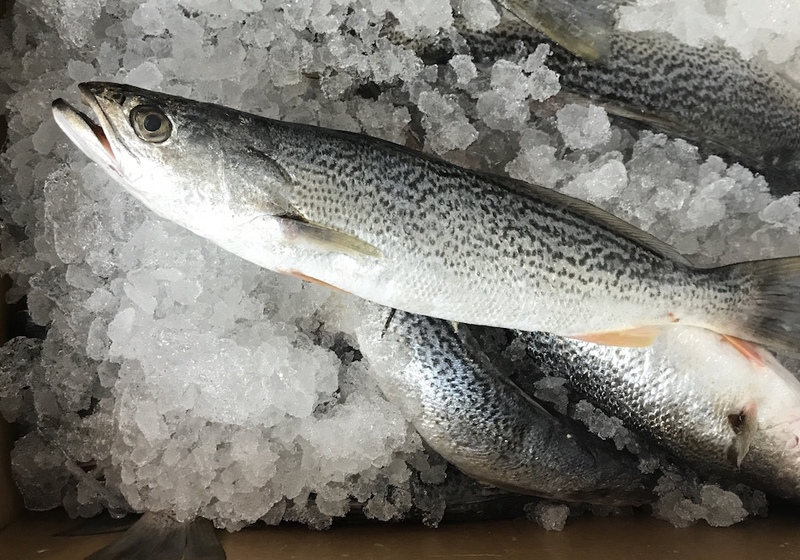 The speckled trout is a member of the Drum family. 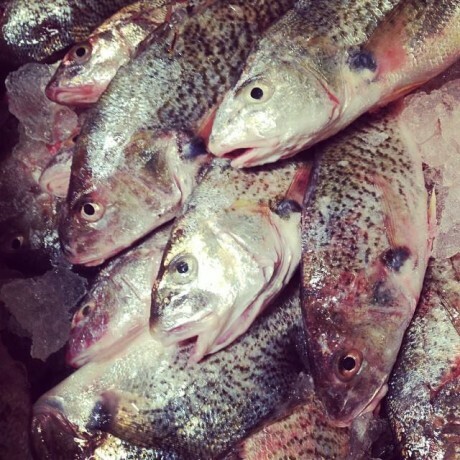 They live in coastal and estuarine waters dining on prey like mullet, menhaden, shrimp and crabs. 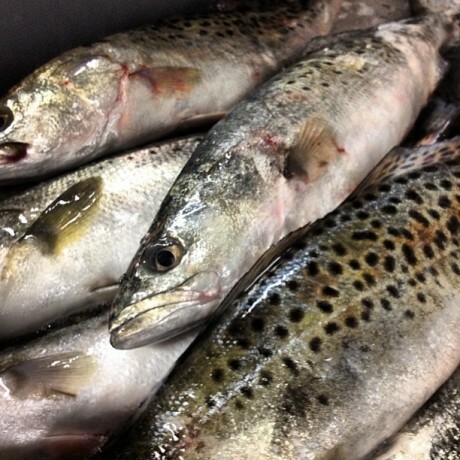 Sea Trout are beautifully colored with dark spots and a blue tint. 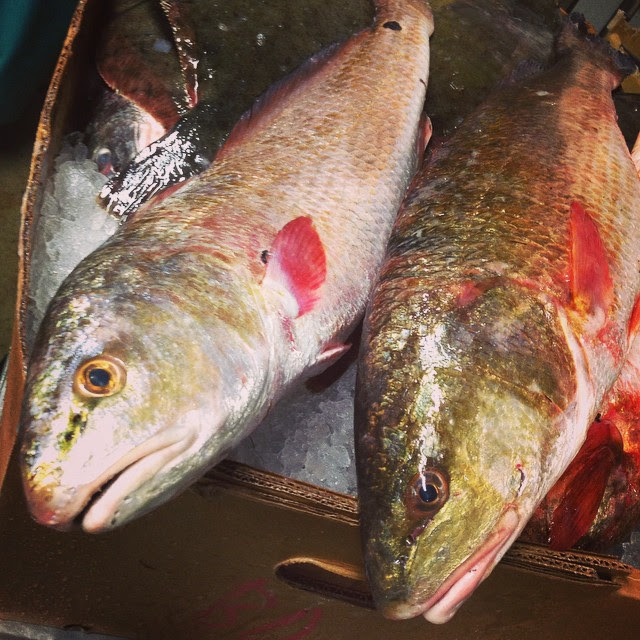 Speckled trout are favored across the Southeast for their flavor and texture. Smaller fish are often cooked whole, stuffed with herbs and lemons. Sautée fillets on high heat to achieve a delicious crispy skin.